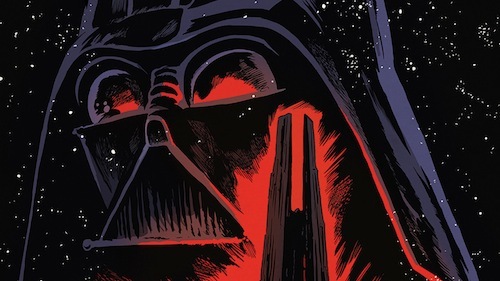 Star Wars Adventures: Tales from Vader's Castle miniseries launches this October, from IDW Publishing, in time for Halloween. The 5-part comic book series chronicles scary adventures for Chopper, Obi-Wan Kenobi, Han Solo and the Ewoks in Vader's infamous lair! Star Wars Adventures: Tales from Vader’s Castle hits newstands every Wednesday in October.